Thank you for contacting CAST Navigation. A marketing specialist will be in touch with you very soon. 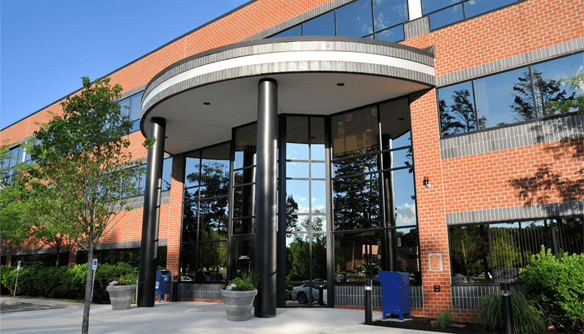 CAST Navigation offices located at One Highwood Drive Tewksbury, MA. USA.